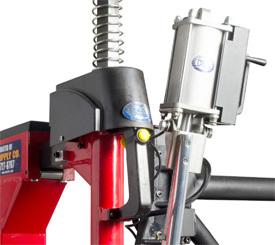 The new MC900 Deluxe Tire Machine with the Leverless Tower is the ultimate Tire Machine for even the toughest Motorcycle, Automotive, ATV, UTV and Trailer tires. 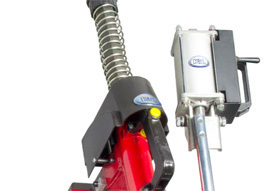 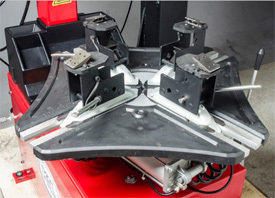 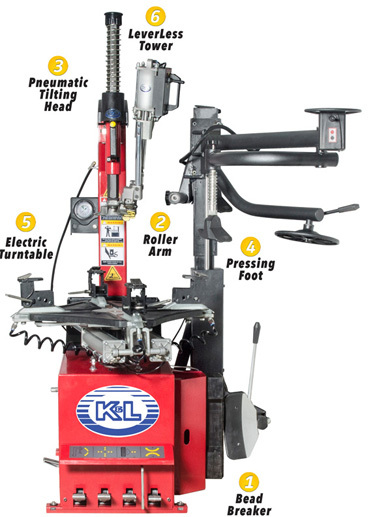 The Leverless Tower eliminates traditional tire tools that can mar the surface due to tough tire applications and operator error. 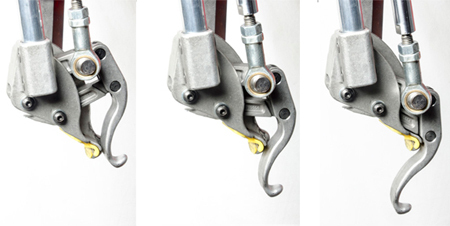 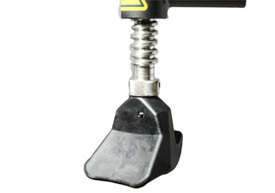 This ensures a smooth demounting process, flexing the bead just enough for removal. 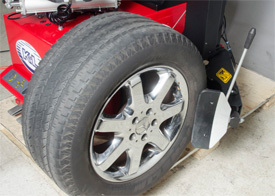 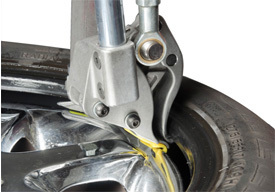 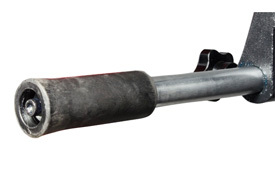 Works with all types of tires, including run flat, high profile, and motorcycle tires with tubes.